Virginia Satir at Satir Family Camp at Pico Blanco. 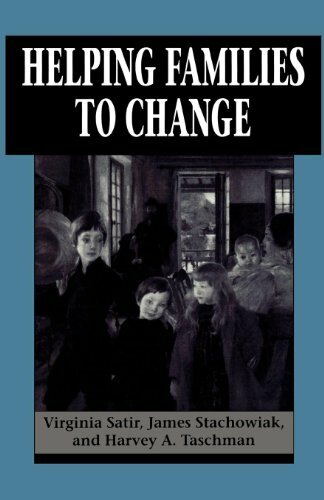 Virginia Satir knew that just as we learn our ways of relating, coping with our feelings and behaving within our families of origin, we can reshape these patterns by adding to them and transforming them. Through the use of the Satir Model’s practical and effective tools, people can quickly learn new behaviors, transform old patterns and develop new solutions for living, loving, learning and relating. Individuals, couples and families all benefit from therapy and coaching using the Satir Model to improve communication, resolve conflicts and increase intimacy. 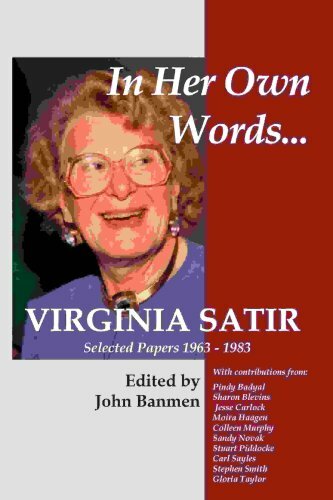 Virginia Satir was my teacher, mentor, colleague and friend. I met Virginia in 1973 during my last year in college. Our association continued for 15 years until her death in 1988. She was one of the most extraordinary people I have ever known. My time with Virginia traversed my college graduation, graduate school, training and licensure as a marriage and family therapist, the establishment of my practice, the establishment of myself as a graduate professor who taught, trained and supervised marriage and family therapists, the beginning of my workshop career, my marriage, the birth of my two sons, separation and divorce, life as a single person and parent, my sons entering elementary school and many other significant personal, career and family milestones. I was fortunate enough to experience Virginia in a variety of settings during the time I knew her. During each of those 15 years I spent from four to eight weeks each year with her in one to three day workshops, annual family camps, annual Avanta (Satir Global Network) meetings, week long IHLRN meetings, board meetings of Family Camp and Avanta (Satir Global Network), month-long trainings, attending her keynote speeches and workshops at national conferences as well as socializing and working with her in many workshops as part of her staff of trainers. I experienced Virginia in three countries: the United States—California, Washington, Hawaii, Colorado, Arizona, Illinois, Washington, D.C., South Carolina and Florida; Canada—two provinces, British Columbia and Quebec; and Mexico. During the first ten years of associating with Virginia Satir I was often the youngest adult woman, therapist, supervisor and trainer of therapists, in the Avanta Network, Satir Family Camp and many of her ongoing meetings and groups. Although, this was the case I continued to move through the ranks of the Satir Organizations and held many key leadership positions. By the time Virginia left us I’d been teaching and using The Satir Model for quite a few years and was considered an expert in my own right, even by Virginia, herself. One of my most precious memories is of Virginia asking me “to take her place” as the leader of Satir Family Camp. 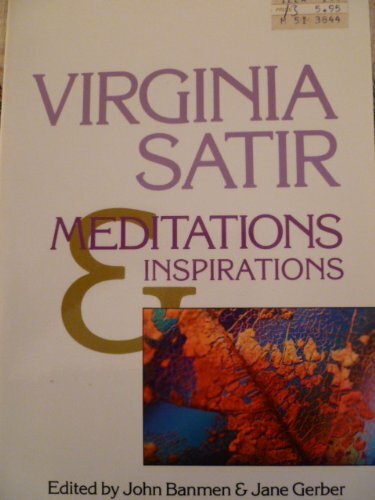 Virginia Satir and her teachings have been a part of the fabric of my life now for more than 20 years. Today my children are grown up and on their own, my family of origin, extended family and I have gone through many changes and I have spent more than two decades running a business and working with people in a professional capacity. 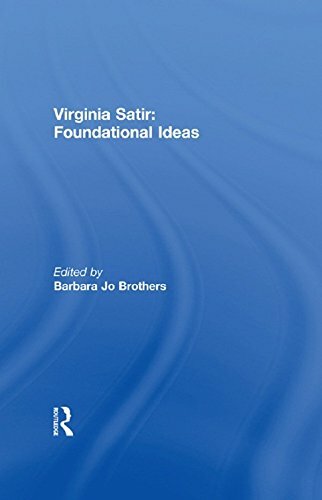 It is from this vantage point that I reflect upon the effect Virginia Satir and her teachings have had on me personally and professionally. 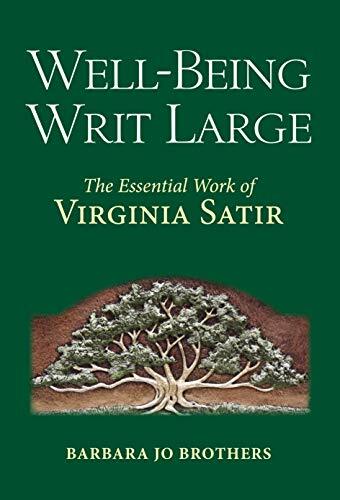 Virginia Satir was a great human being and a great teacher. Knowing Virginia made my life richer. 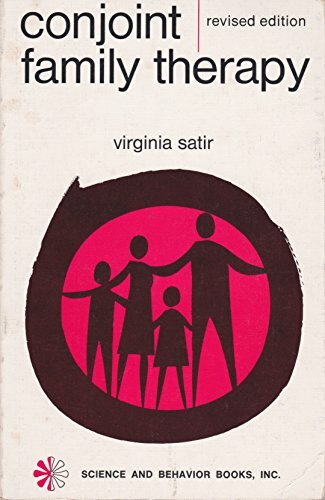 Virginia Satir was a role model for me. She was a smart, successful and interesting woman with a big heart, a big mind and big ideas. She traveled the world, had interesting friends, enjoyed life, followed her own inner compass and never stopped learning and growing. I learned many things from watching how she comported herself, interacted with people and faced her challenges, successes and disappointments. As a competent professional, an imaginative and creative teacher, a powerful visionary, an expert healer and an original thinker, Virginia Satir was a rich source of personal and professional inspiration for me. She introduced me to many new possibilities in the ways she interacted with me and with others, through what she taught and how she moved through professional life. I am very grateful to her for all she did in providing me with a view of the tremendous possibilities that were open to me. Just knowing Virginia and spending time with her made life more interesting. Her trainings and meetings were often held in beautiful places which necessitated travel and where there was much to explore and experience. There were always interesting and creative people from many countries and cultures around Virginia, so I was continuously exposed to many new people, places and points of view. Over time, knowing Virginia, training with her and actively teaching The Satir Model provided me with a group of peers of all ages who were multi-talented, multi-faceted and interested in and committed to many of the same things I valued and appreciated. Being part of this type of learning community enriched my life, expanded my world, increased my personal and professional network and added much to my experience of living. Intelligent, curious and thoughtful, Virginia was a lively person who was interested many things. She liked meeting people, was a good storyteller and appreciated a good joke. She was an avid reader, loved learning things, and engaging in serious discussions. I enjoyed her company, her conversation and the many interesting things she taught and talked about. We shared meals, walks, drives, boat rides, fireside chats, cups of coffee, shopping trips, recreational excursions and other things. We talked about our families, ourselves, our interests, what we were reading and other such mundane fare. Sometimes this happened in the company of friends, other times it was just Virginia and I. I feel very fortunate to have known her in this way. While being with Virginia in person was enjoyable, stimulating and fun, at the same time it was a deep and soulful experience. I attribute this to the fact that Virginia was firmly seated in and connected to her self. She enjoyed her own thoughts and company in a quiet way and somehow this was communicated through her presence, her silence, the quality of her attention and in the thoughtful and spontaneous way she responded to things. Being with her was something special. Watching her on film is a very good substitute and gives one a sense of what it was like to be with her and to experience the unique quality of her presence. There are many good films of her working with people in diverse settings as well as interviews featuring her speaking about how she worked and what she believed. Her meditations are especially powerful also, whether on film or as an audio recording. 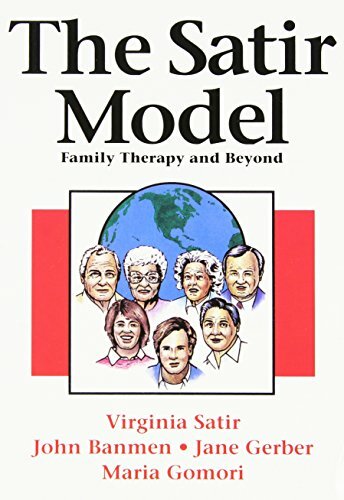 It should be noted that while I learned at the feet of Virginia Satir, I also have had a great deal of training and exposure to other great teachers in the field of family therapy and psychology. 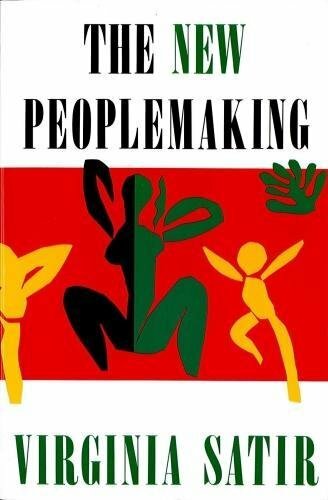 My professional training and education has included mastery of multiple approaches to working with individuals, couples, families, groups and organizations. As a therapist, graduate professor and supervisor of therapists, I learned, practiced and became proficient at teaching, training, supervising and doing therapy with the major and minor theories of therapy. I also continue to learn, study and investigate the latest information in human growth, change and healing. 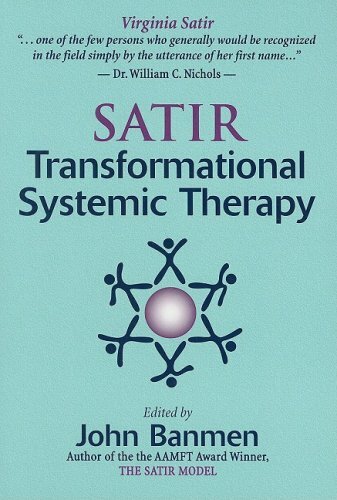 My esteem for The Satir Model is a result of my lifelong study of the best human growth, change and transformation systems. 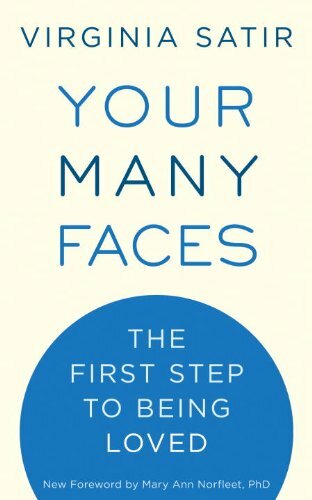 I am grateful to Virginia for sharing with me her journey, herself, her knowledge and for creating her excellent system of helping human beings make the profound changes and transformations that allow each and every one of us to understand and appreciate ourselves and each other, to live life to the fullest and to create a world that is a better place because we are in it.